Lowri returned to her Montgomeryshire roots in 2006 when she joined Harrisons’ commercial department. 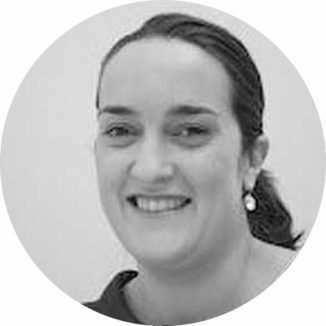 Lowri has extensive experience in advising land owners involved in major infrastructure projects such as multi land owner Windfarm developments; their associated power line and transportation links; and telecommunication matters. Lowri also advises on all aspects of the planning system including formulating applications and applying for Certificates of Lawful Use to compiling objections to planning proposals. Lowri has also advised both applicants and objectors at planning appeals.